As apps increasingly do everything from ordering our food to hailing us a cab, they have also in the last few years gotten far more intimate with programs like Kindara, Natural Cycle or Glow, which track a woman's cycle to help them conceive. But now women have figured out that the same algorithm that tells you when you can get pregnant can just as easily tell you when you can't. 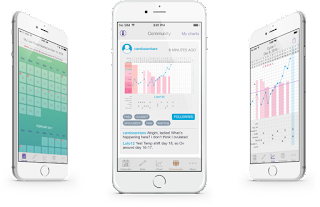 "We certainly understand there's a huge market out there," Kindara CEO Ira Hernowitz said in an interview. "We know what they're doing, and there is really nothing more for us to add [in terms of features]." "I started to dig more into it and I found that there were these apps that you could get," she asserted. The app may be modern, but the method isn't. The thinking is based on a natural form of birth control called the "fertility awareness method." It's been around since 1930 and is endorsed by Planned Parenthood. Natural Cycles, conducted two clinical studies over the past two years to prove the app works as birth control. The more recent one, published in March, showed that the app was as good at preventing pregnancy as the pill, as long as couples abstained or used barrier protection when the woman was fertile. Natural Cycles conducted the tests, and is seeking external verification. 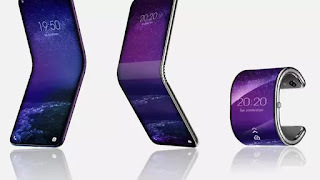 Last year, it became the first health app for women to be regulated as a medical device and to be given a CE mark -- the European equivalent of approval by the US Food and Drug Administration. At the beginning of February, it became the first app specifically to be approved as a form of contraception by TÜV SÜD , an international independent body for testing and certification. Kindara, meanwhile, doesn't market itself as birth control. A vast majority still use it to get pregnant, and the company hasn't added any features specifically to support its use as a contraceptive -- everything a woman needs to practice the fertility awareness method is already built in. But it does give women the option to report whether they are trying to conceive or prevent against pregnancy, and this self-reporting feature has allowed the company to understand more about women's reasons for using the app. 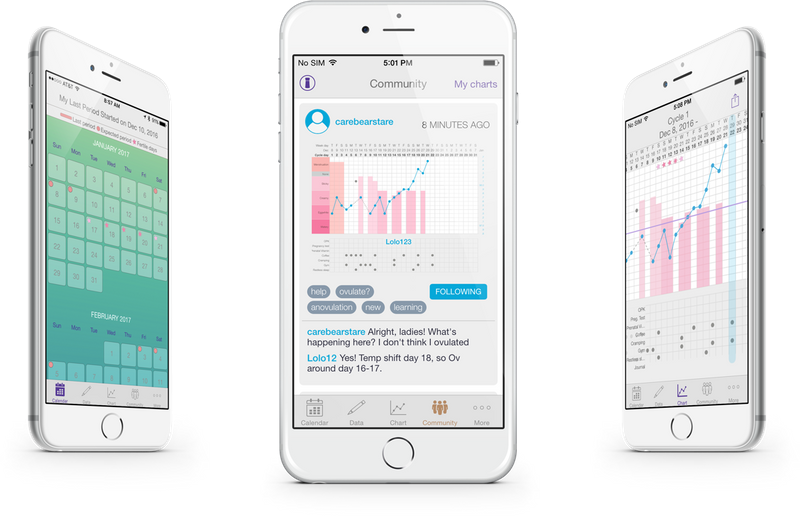 It's important not to confuse apps like Kindara and Natural Cycles with simpler programs like Clue that just track your period and suggest windows to conceive, but don't provide a scientifically calculated picture of your fertility. "If an app only monitors your cycle length it's unlikely to be able to tell you accurately when your fertile days are, putting you at risk of pregnancy," she added.